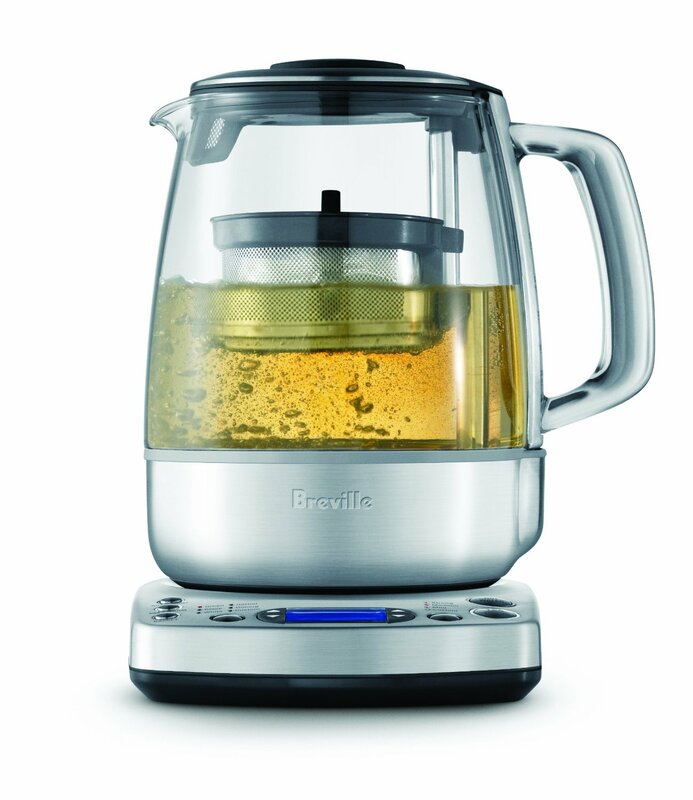 Breville BTM800XL One-Touch Tea Maker: one of the best tea makers we have tested. You can’t control it with your smartphone, but the device is smart enough to make a variety of teas for you conveniently. Qi Smart Tea Maker: a connected tea maker that helps you brew tea at home conveniently. It has 6 built-in brewing programs for floral, green, Oolong, black, milk tea, and cold brewing. The Vita+ version connects to your smartphone, allowing you to customize it settings easily. 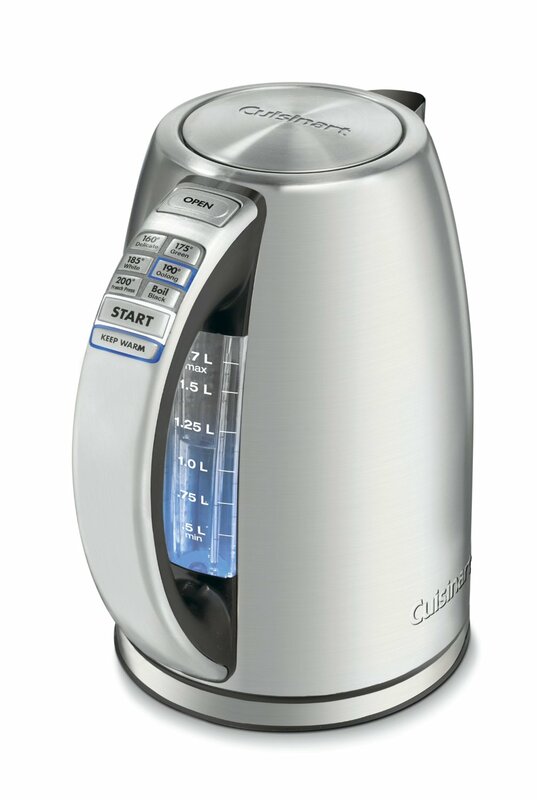 Cuisinart CPK-17 PerfecTemp Electric Kettle: this is a 1500-watt/110-volts stainless-steel cordless electric kettle with 6 preset heat settings. 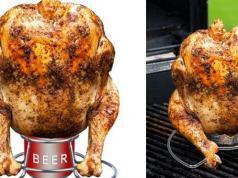 It heats your water and keeps it warm. 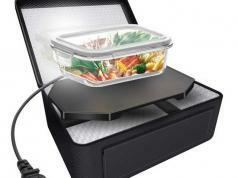 The device offers auto shutoff and boil dry protection.